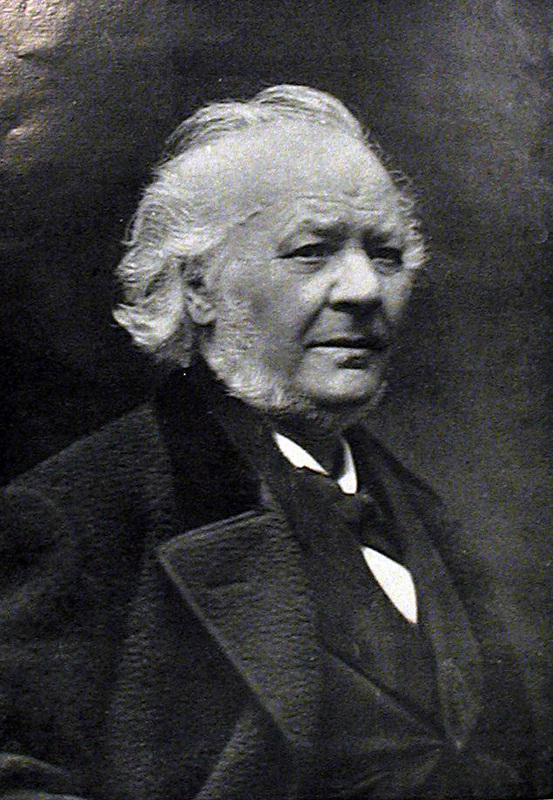 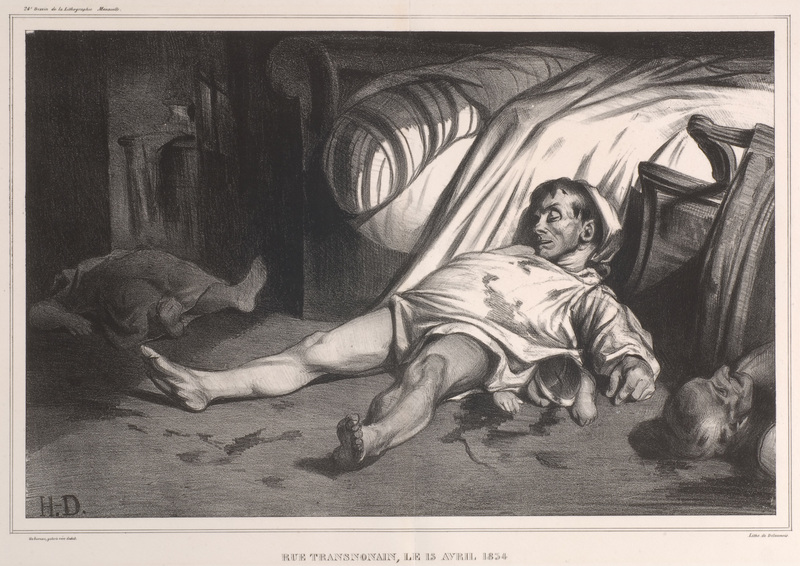 With a career that spanned most of the nineteenth century, Honoré Daumier (1808–79) was an extremely prolific artist, producing thousands of lithographs and wood engravings, hundreds of drawings and paintings, and numerous sculptures. 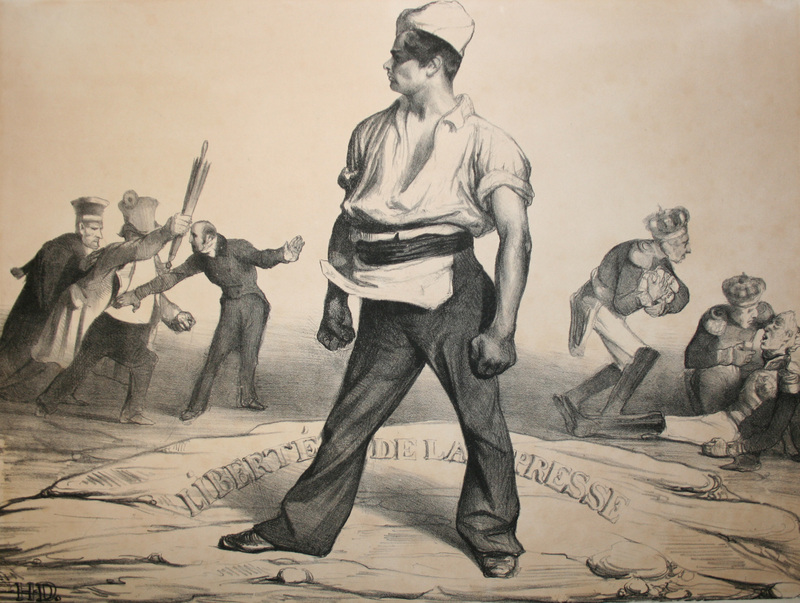 Blending satirical humor with serious political, social, and cultural themes, his art addressed and criticized the predicament of life in contemporary France with a universality that crosses cultural and temporal boundaries. 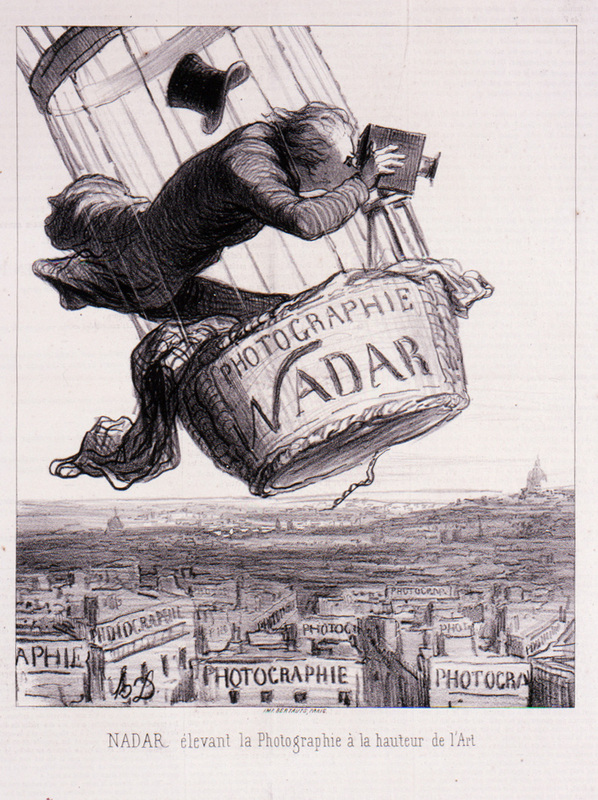 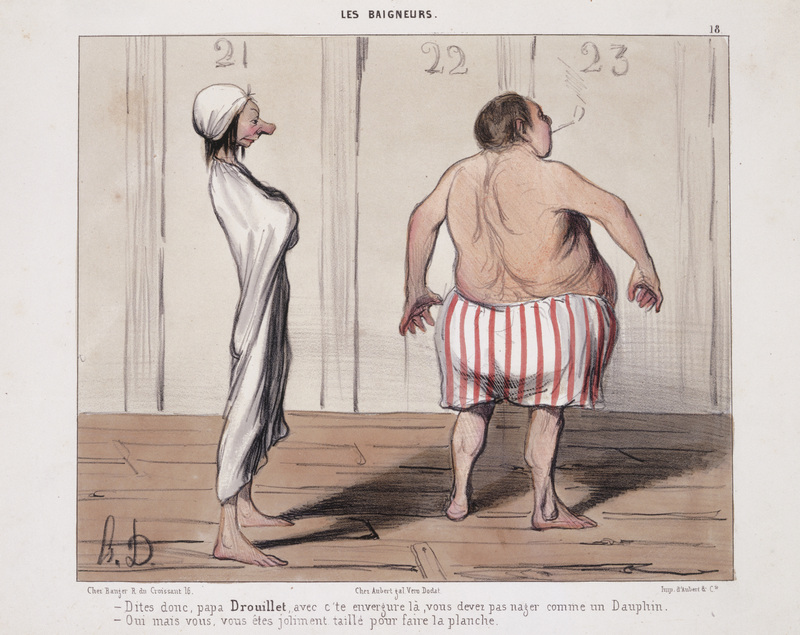 One of the most comprehensive collections outside France, the Armand Hammer Daumier and Contemporaries Collection comprises more than seventy-five hundred objects, including prints and drawings by other French caricaturists who were Daumier’s contemporaries. 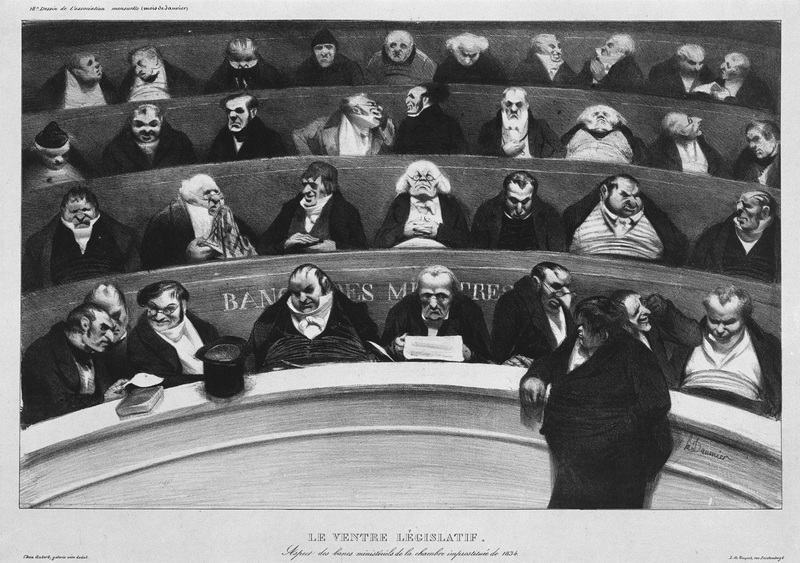 A selection of paintings, drawings, and lithographs from this collection accompanies a group of bronze portrait busts of several famous political figures of Daumier’s day. 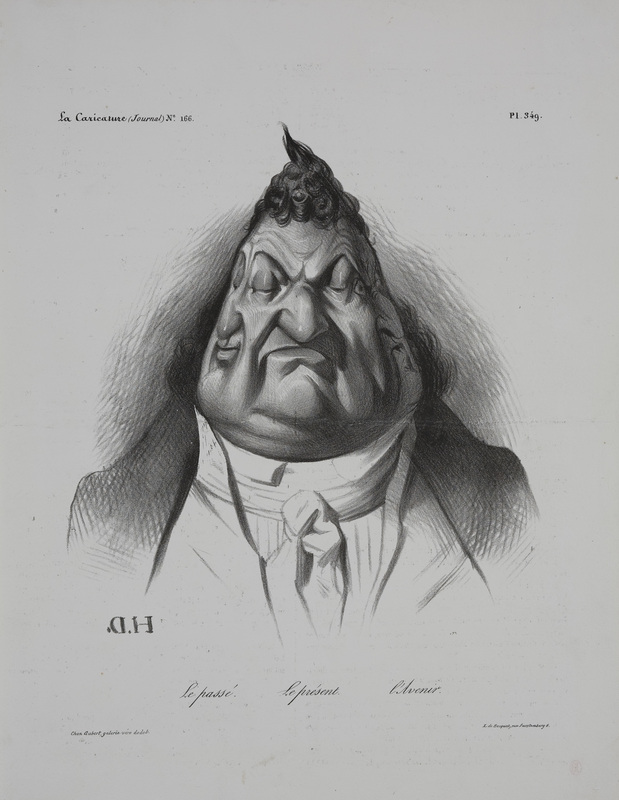 Depicted with scathing sarcasm and mordant wit, the caricatures attest to the artist’s desire to expose the often hypocritical nature of his subjects. 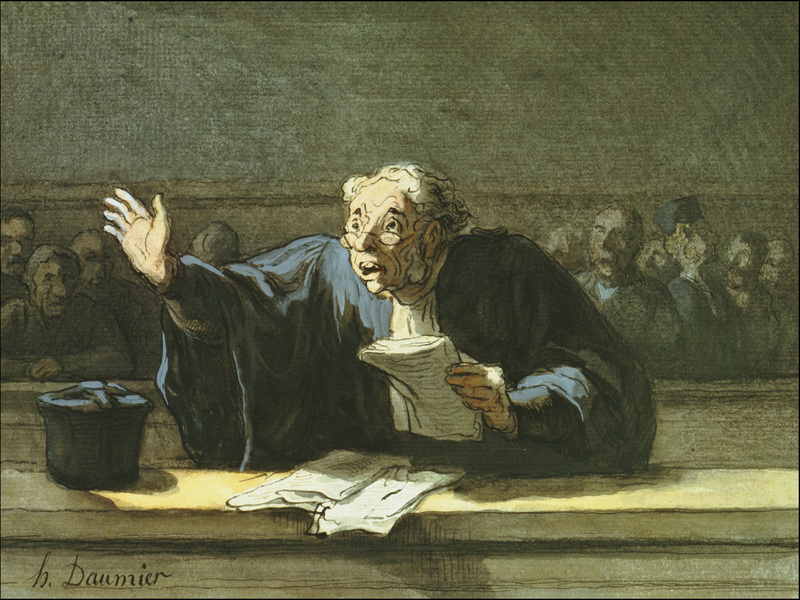 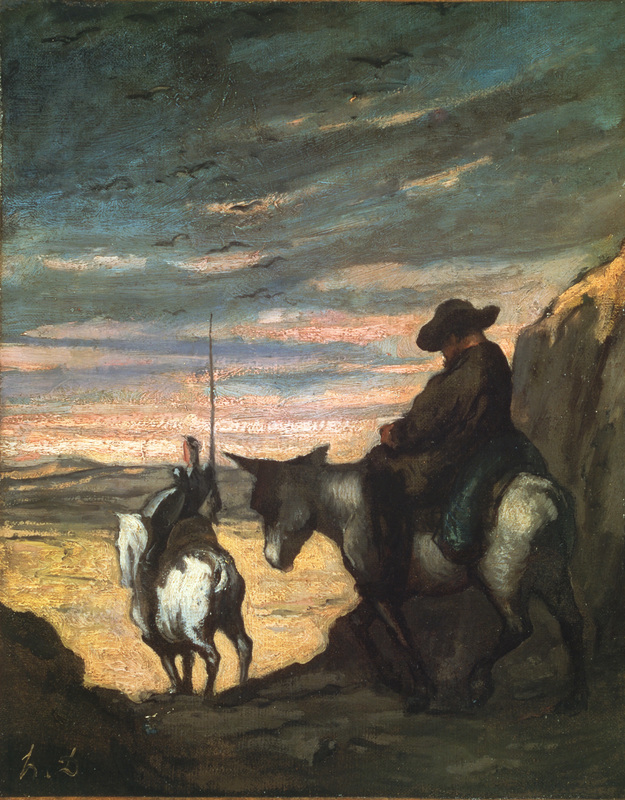 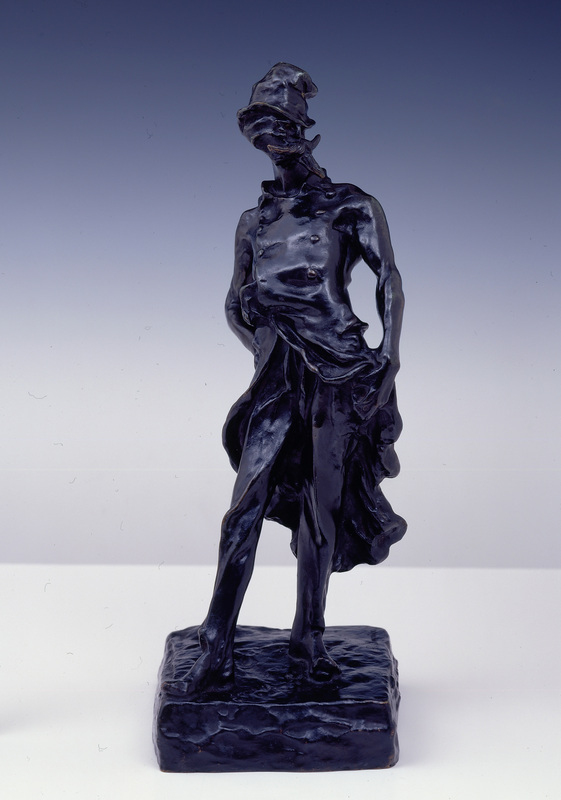 Selections from the Armand Hammer Daumier and Contemporaries Collection are on rotating display in the museum’s third floor permanent collection galleries.